Space geeks, rejoice: Space Engineers has released to Steam Early Access, for $14.99, and now your dreams (and mine) of building starship cruisers and creepy space stations for Sam Rockwell to get lost in has arrived. 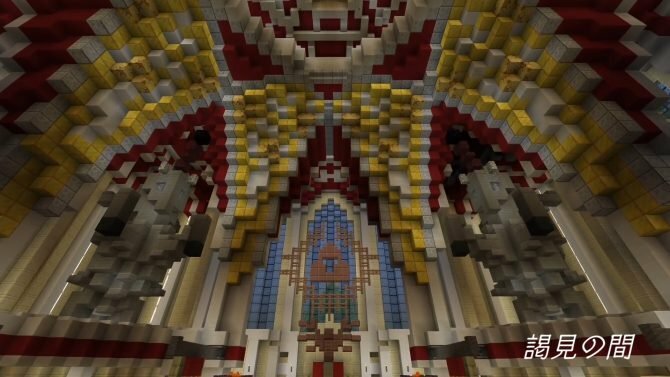 A little video showcasing the kinds of creations other gamers have made so far in the community (during the short time the game was temporarily made available recently) has also been released, which you can view below. 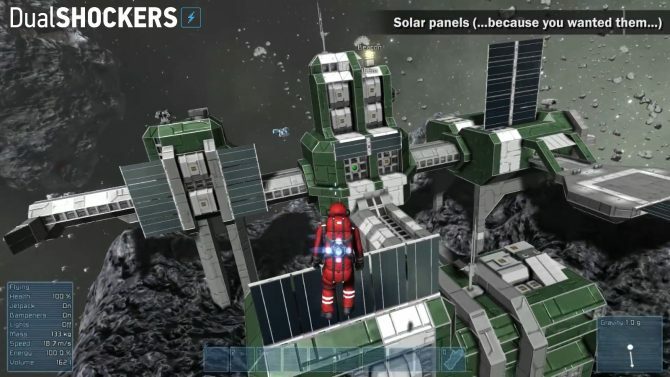 Creator Marek Rosa and publisher Keen Software House’s Space Engineers is still in alpha stage development, meaning updates will still come on a regular basis to polish the game and fix any bugs. Players are encouraged to provide feedback and suggestions as much as possible to make Space Engineers the best that it can be. Space Engineers on Steam Early Access will include and focus on the core mechanics: building in the creation suite, physics simulations and destruction. 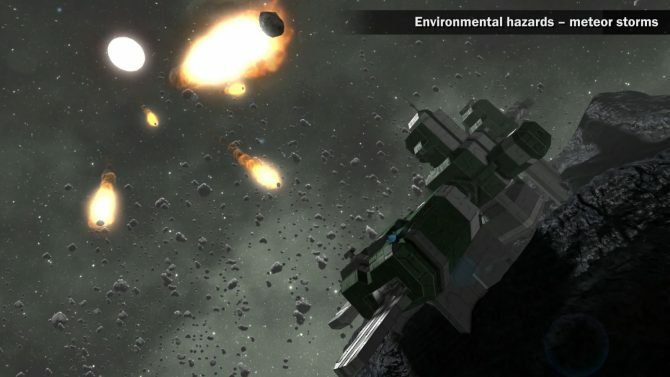 Additional features will be released in upcoming updates, and can be found on the Space Engineers features page. 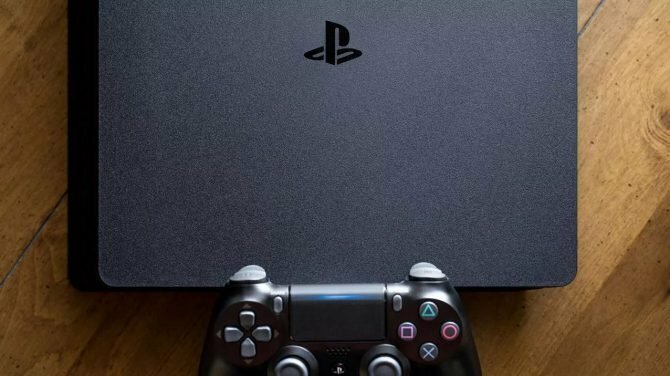 Players who purchase the game now will receive all future updates for free. 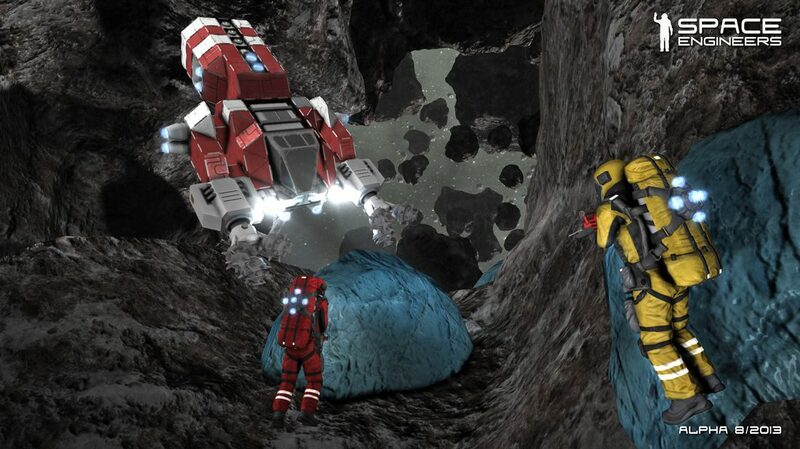 For any owners of the Miner 2081 game, a special discount will be available for Space Engineers. The developers are also encouraging players to experiment with specific tasks: like how to build a ship, what blocks are required to make it operational, how gravity and electricity works, how to fly the jetpack and how the physics interactions work. The Space Engineers Alpha Tutorial should help with starting off. 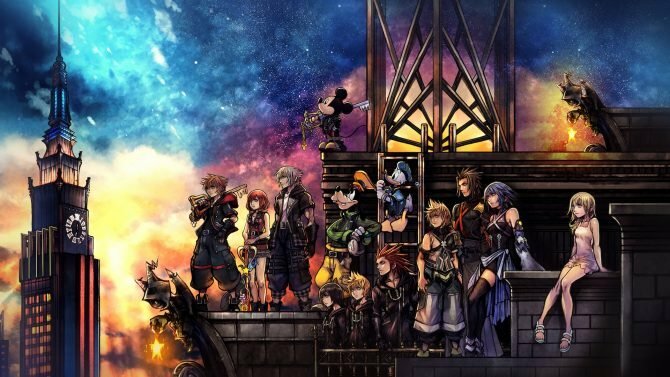 If players get stuck, they’re instructed to use F1 to access the help screen. If players have any questions, they’re encouraged to check out the Space Engineers wiki and Keen Software House Forums. From what the developers have said, some creators have made a rollercoaster made of gravity generators, a Borg ship, spherical gravity, mother ships so large that they don’t fit in a view distance, an elevator made of a ship and more (some of which can be viewed in the creation trailer below). 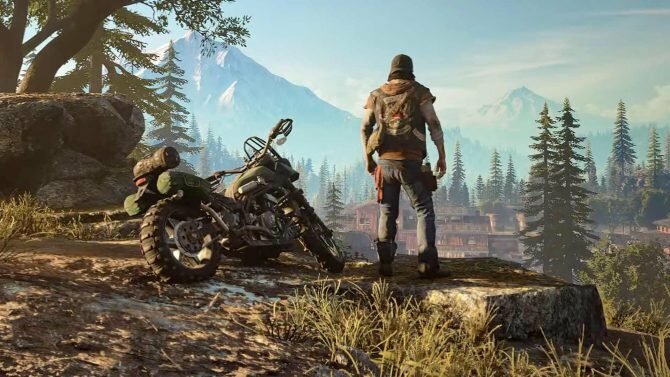 “We did everything we could to make the launch on Early Access as flawless as possible, but if our players encounter any problems, they can contact us and we will help them”, Marek Rosa said. For help, check out the Space Engineers troubleshooting page. 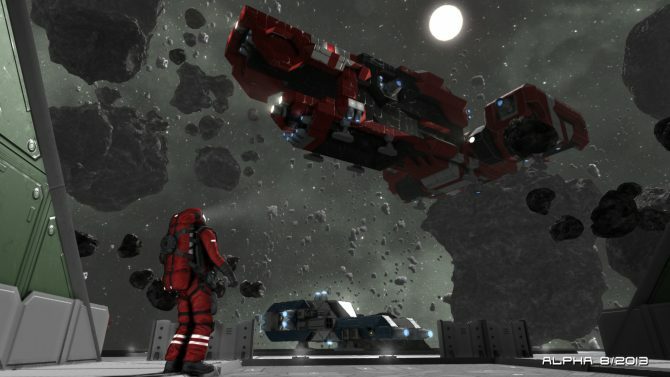 For more details from the developers themselves, check out the Marek Rosa Blog and the Space Engineers website, where you will also be able to purchase the game, along with other distributors.